I tried several times to update and design my bullet journal but it didn't worked out, it's like I'm just doing this because it's the trend however I stopped doing it. I follow my own schedule by just writing it down on a sticky note and pin it on the board to help me. Well, in my case, my bullet journal serves as my remind-me-what-I'm-going-to-do-next journal. Haha. The biggest thing about Bullet Journaling that I had a problem with was that I couldn't reconcile my lifestyle with the system. A remind-me-what-I'm-going-to-do-next journal actually sounds like a journal I'd be down with haha! Also sticky notes are bomb! I'm so sorry bullet journaling didn't work for you. :( It was, however, the only system that worked for me. I mainly use it as a planner, but I also have a couple of "collections" set up. I did try to "decorate" mine, but it's gotten to a point where it's becoming counterproductive, so I simply maintained ruled/boxed (as minimalistic as it can get) weekly/daily spreads instead as evident in my bullet journal-dedicated Instagram. I tried adding trackers, etc. 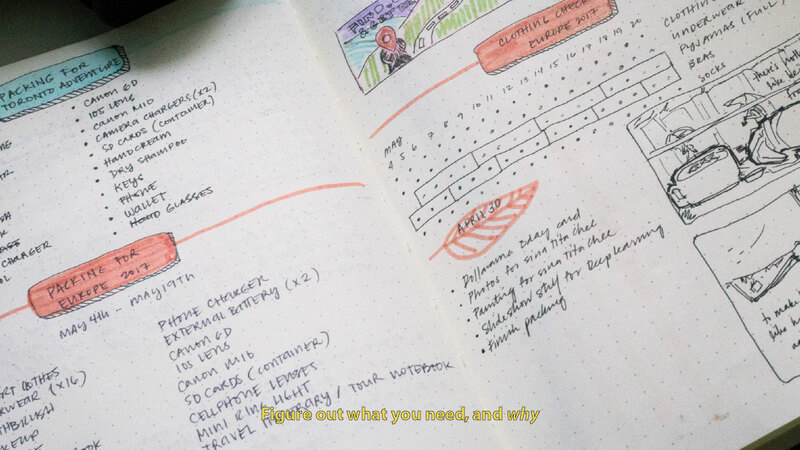 on mine, but I already have an Apple Watch that tracks my activities (i.e., steps, workout, sleep), so essentially, I don't need them on my bullet journal anymore. Besides, I always forget to log them in, so that brings me back to my dilemma of being counterproductive. It's not problem -and yeah I totally get you on the whole being counterproductive thing! I just really wanted something quick in terms of tracking this, and almost easily forgettable? Something I can fill in, then forget until the next time I have to. Yo the Starbucks planner was the love of my life when I was still back home. I found the layouts to be perfect for the scheduling and task management I like to do. 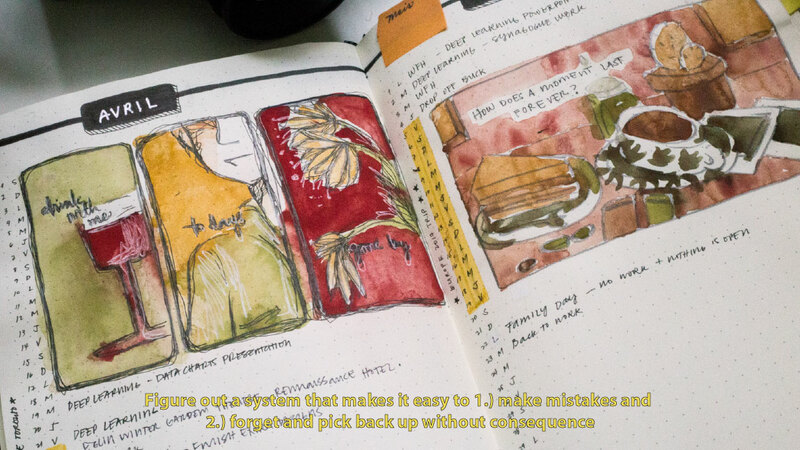 The BUJO hashtag is like my guilty unachievable-dream pleasure HAHAHA I wish, but I tell myself I really need to focus my creative efforts elsewhere. And no problem! Let me know how Google Keep works out for you! So helpful. I've had my bullet journal for a while now, but got tired of following everything so for months, after feeling overwhelmed by all the spreads, I decided to just use my notebook as it is: a journal-writing down thoughts and random ideas whenever they come-and now, I have another notebook for scrapbooking, and I feel good again. Love your journal, btw. I have always admired your creativity. I feel the same way about BUJO-ing. Mine started out cute and creative but then I got lazy in logging in everything out (because I made a habit tracker, expense tracker, and whatnot, almost anything I can track haha) so the last pages ended up being just a journal with my thoughts and feelings written down. Sometimes it's just too much work. Ah, gosh. 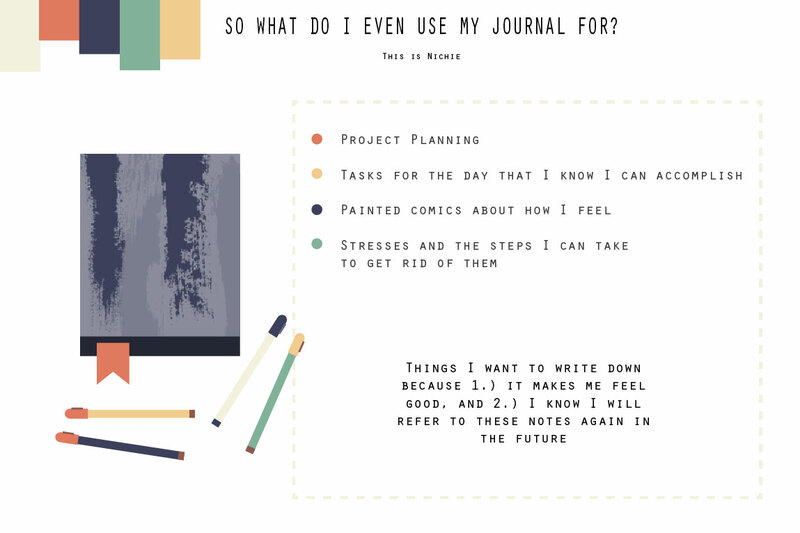 I've tried creating my own bullet journal but it became too stressful, I reverted back to the old school type of journaling. I suppose it's really just a matter of preference. Glad you've found the one that works for you! Agree with all the points you said up there, especially the "felt like I couldn't make mistakes" part. I bought a blank notebook at the start of the year to try my hand in this BUJO thing, which i've seen a gazillion times on IG looking all pretty and neat and sophisticated. But i'm not really one to track anything. I realized i just want to try BUJO so i can be part of the trend. Kainis, my comment last time didn't push through pala! :( But I said something like what Jhanz said. Kanya-kanyang preference talaga! 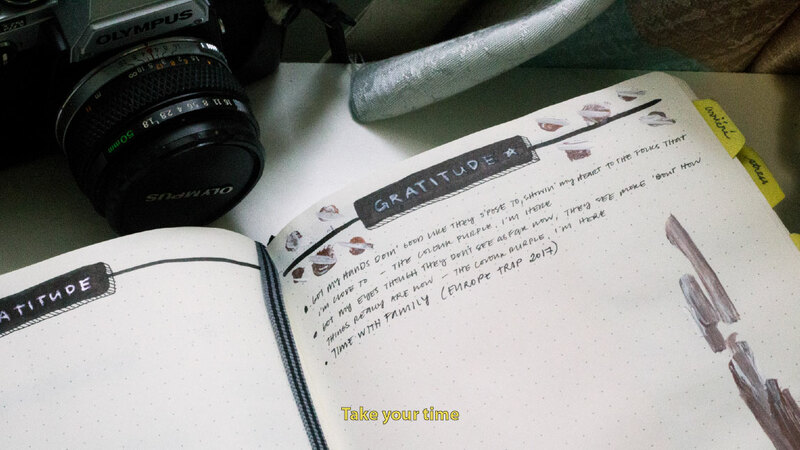 Bullet journal apps for ios help you to be memorable your every day and every second. 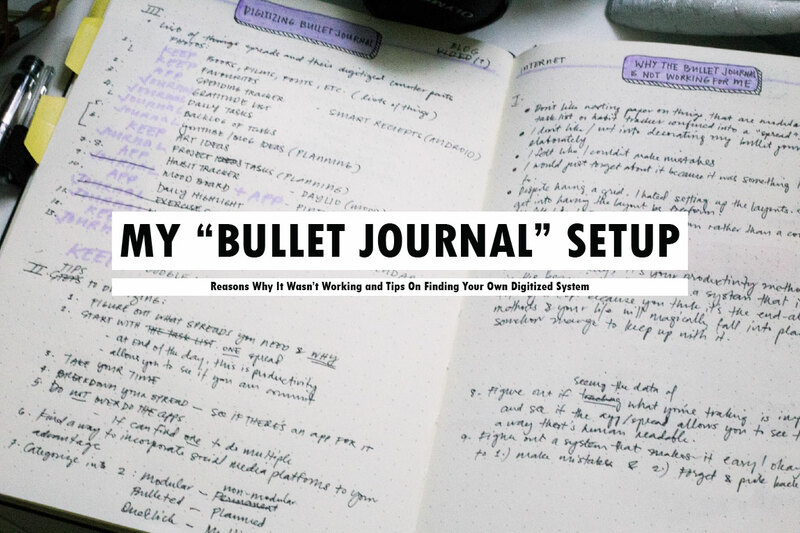 The Bullet Journal is a system which is a to-do list, notebook, sketchbook, and dairy. It also forgave organization and customizable system. If you want memorable your every day and every second, you can see it. 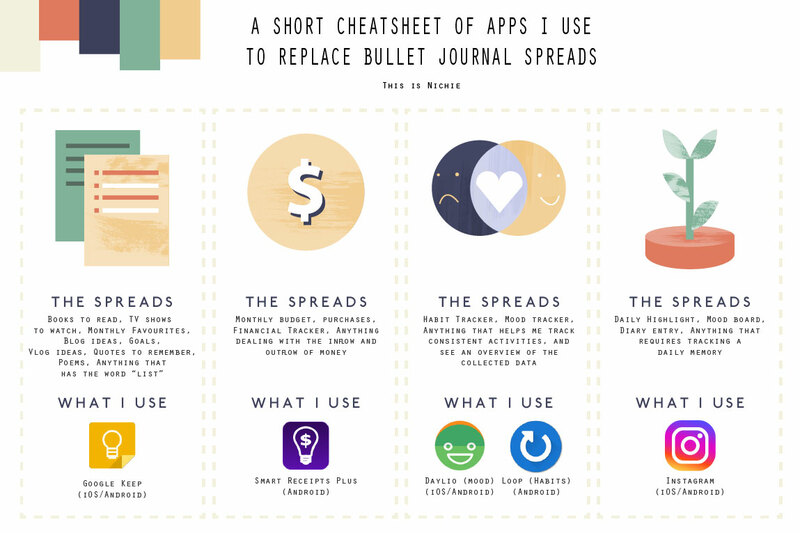 Today will give you some best bullet journal apps.